This is a pair of Buck Shot 1:8 Truck Tires. The Buck Shot debuted at the 2017 ROAR National Championships and is already a Winner at the hands Pro-Line Team Driver Ty Tessmann! The Buck Shot has pins that are very close in size to the amazing Hole Shot 2.0 but the Buck Shot pins are stacked closer together side to side, which provides significantly longer lasting performance. Unique to the Buck Shot are the alternating elongated bars that provide incredible forward grip! Similar to the extremely popular SwitchBlade tire, the Buck Shot is a directional tire with different tread on the outside compared to the inside, allowing you to mount the tires in the direction that suits your current track conditions. One side of the tire has standard pins, which is ideal for loose or low traction conditions where you want the tire to add side grip and improve steering. When you mount the tire the other direction, the connected side tread (Blade) reduces side traction in high-bite or edgy conditions. 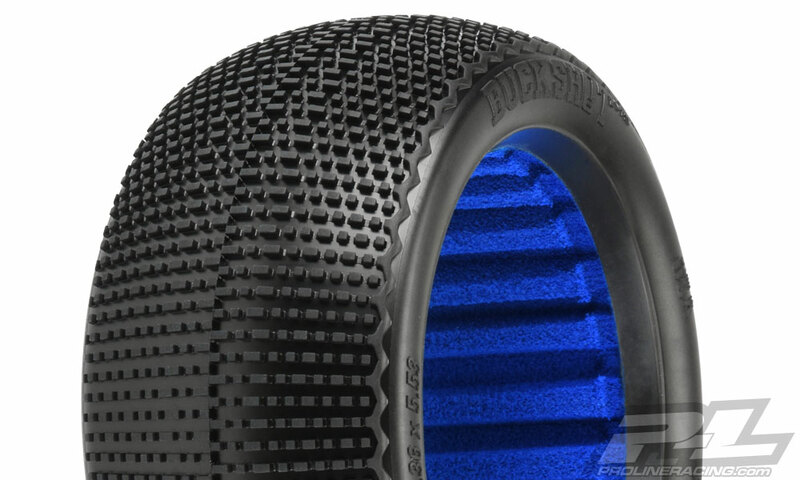 Racers who have tried the Buck Shot are saying that it is their new favorite tire! 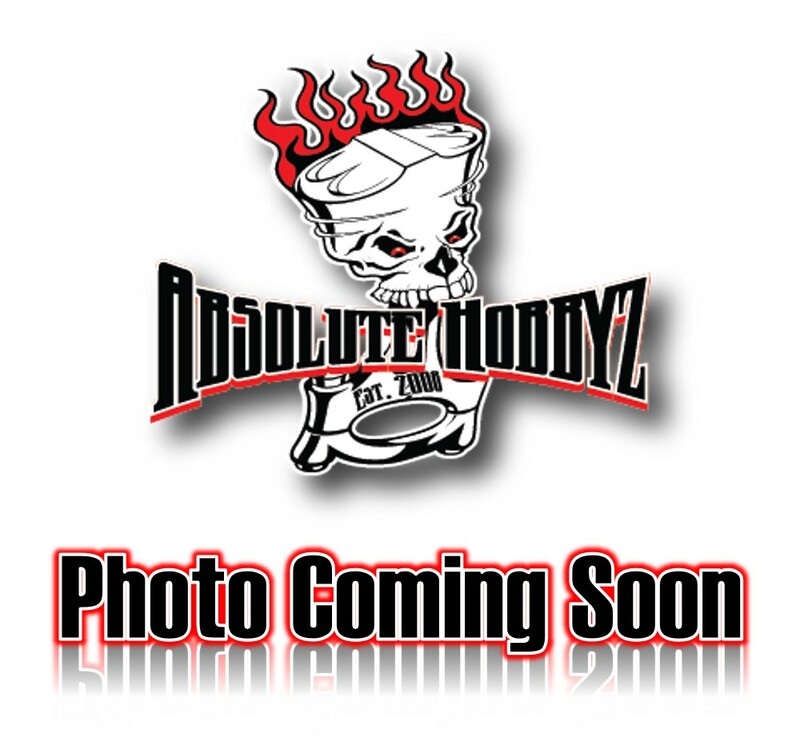 Be the first at your track to win with Pro-Line’s new Buck Shot!